"It doesn`t matter what you are wearing, if you have good shoes and a good bag, you`ll look right"
Again and again, I have to go somewhere, but as always, I don't have any blouse that matched with my blue pants. I usually use the white t-shirt and also blue hijab to mix and match, but now... I've got bored. Okay, back to my problems, then.. I don't have much time to go shopping, actually. 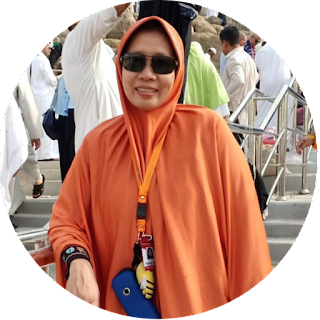 I enjoy stay at home, typing the scripts or draft my blog, or drawing something while accompany my husband and the kiddos. I also feel exhausted with the traffic jam when going out. Tell you the truth, I seldom shopping but its only for buy some books! Do you know what Shopious is? 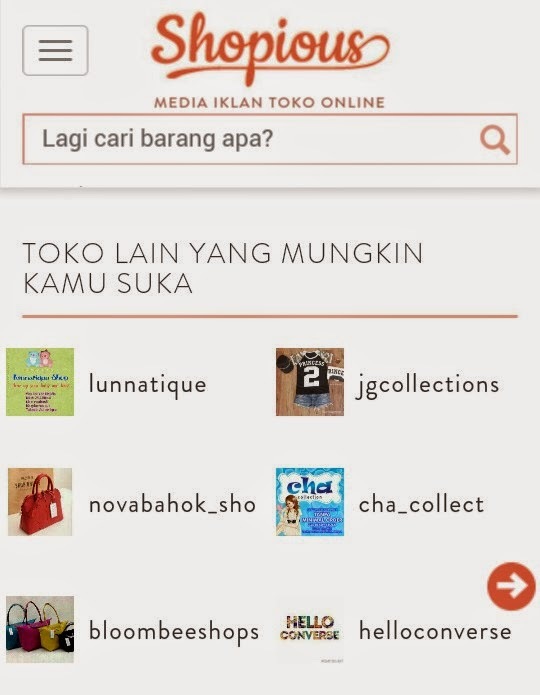 Well, I read that the founders, Aditya Herlambang and Billy Halim make this online store aggregator on May 27, 2013. This is the site that realize what Indonesian peoples want. It also support social marketplace, which connected Instagram and Blacberry Messenger to do it. Now, the Shopious becomes directory for online store especially for fashion. *blaah.. do you wish it also sells a motorcycle? What is online shopping concept, actually? Indonesian e-commerce marketplace become so booming these decade. I know that we can buy everything via the internet. And, when I read about the term and condition from.Shopious, it so easy! 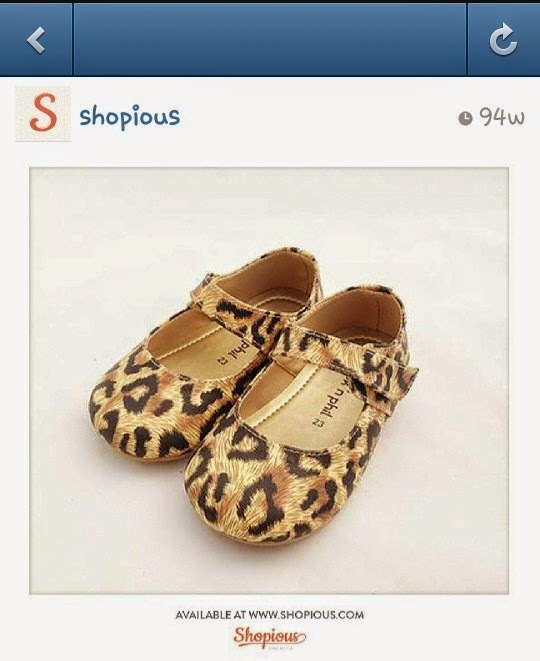 If you open the website, www.shopious.com, you will found out that their niche is for fashion and style. 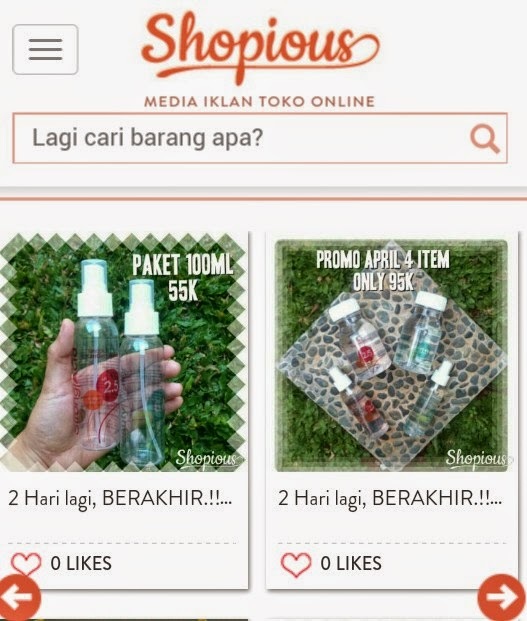 The things that interested me, Shopious also has another way for shopping to their client. If you check your instagram, there is a few account under the Shopious label. Yet, some of the account is fake. But you can check it out under the hashtag #shopious. Other point is, Shopious as an online shopping aggregator, works together with other brand name. Therefore, you could see other online shopping at the same time. What a good news! This symbiosis mutualism makes the Shopious grew together. Bravo! This is what I need, the floral print trouser for change my old blue one! There`s plenty points that make this working. I thought, their founder delighted to announce its first creative collaboration together. Well... as a client. I don t hesitate to go shopping here. But, someday if I decided to make my online shopping for painting etcetera... 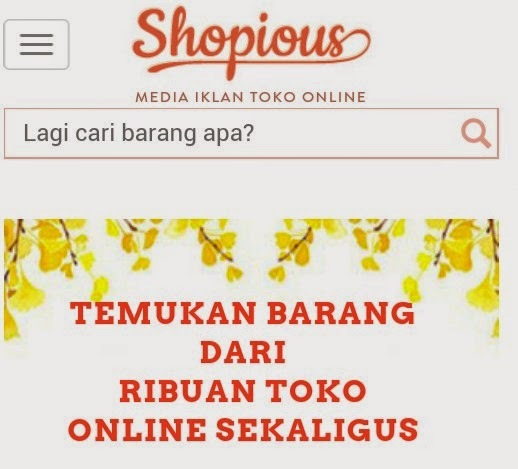 I do will collaborate with the Shopious, the one and only online shopping aggregator in Indonesia! My girl also want this! 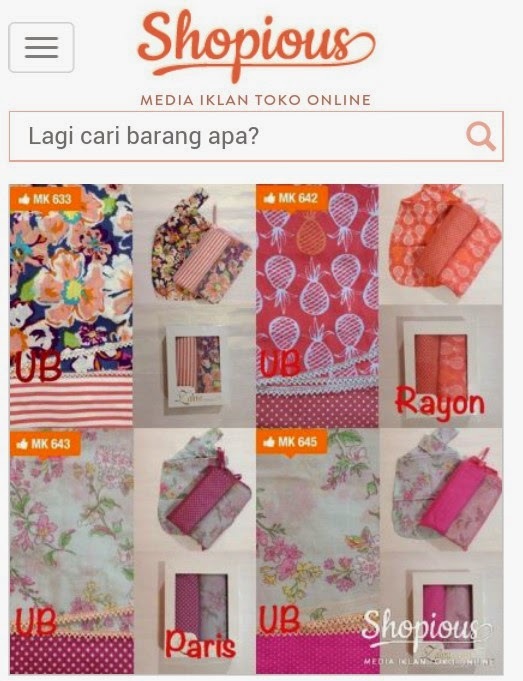 loh kepencet hihiii... makasih ya mbak .. udah review blom Shopious? Herlambang also asked me whether I want to review his online store or not.